Players will have the chance to earn and open Chests to win a wide range of prizes that will have up to $1,000 cash. The Stars Rewards program is a fundamental shift in how players are rewarded, the promotional video offers a flavour of what Stars Rewards will look like. “We have designed an exciting and inclusive program that will appeal to all kinds of players. We aim to make every game count and reward their loyalty whatever they feel like playing,” said Severin Rasset, Director of Poker Innovation and Operations at PokerStars. The most exciting Chests will change periodically in line with the rich roster of blue ribbon PokerStars events. In coming months players could find themselves opening Chests and winning amazing instant prizes, such as online satellite tickets to play in the World Championship Of Online Poker or entry to PokerStars Festival or PokerStars Championship tournaments. The majority of players only play a few times a month. 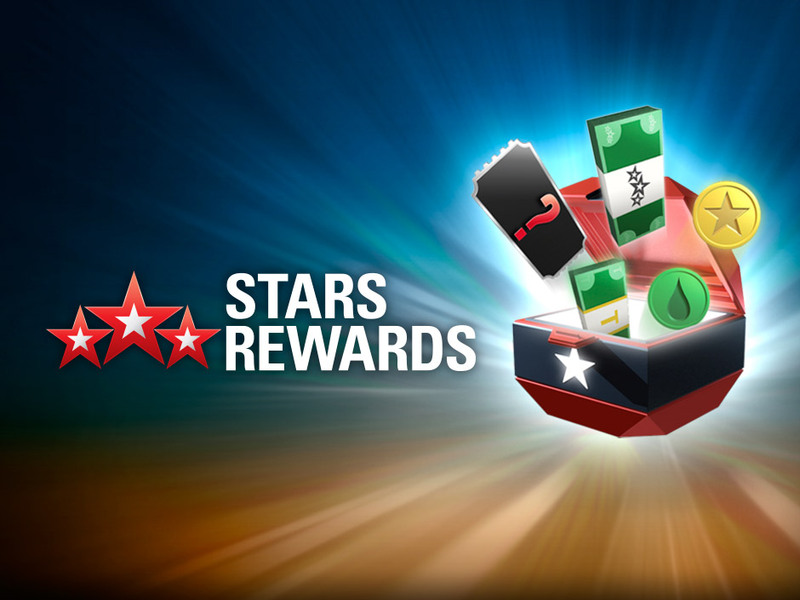 PokerStars wants to reward them when they do, every session gives them the opportunity to receive instant, personalised rewards and the chance to win big. PokerStars is the flagship brand of Rational Group, which is ultimately owned by Amaya Inc. (Nasdaq: AYA; TSX: AYA) and owns gaming and related businesses and brands, including PokerStars, PokerStars Casino, BetStars, Full Tilt, StarsDraft, and the PokerStars Championship and PokerStars Festival live poker tour brands (incorporating aspects of the European Poker Tour, PokerStars Caribbean Adventure, Latin American Poker Tour and the Asia Pacific Poker Tour). PokerStars is the world’s most licensed online gaming brand, holding licenses or related operating approvals in 17 jurisdictions. PokerStars.com and PokerStars.eu operate globally under licenses from the Isle of Man and Malta governments, respectively.